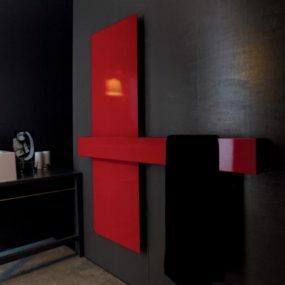 Tube Radiators by Tubes - T.B.T. 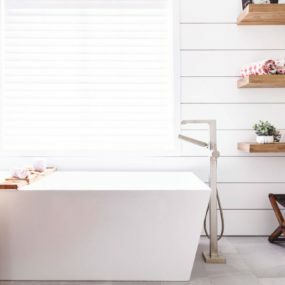 Complete your bathroom with a little modern luxury – the T.B.T. 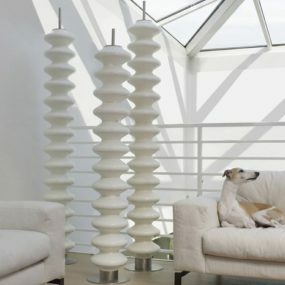 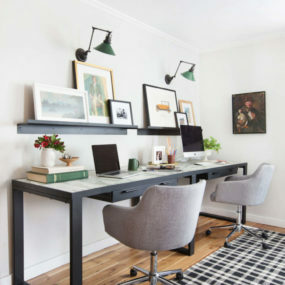 tube radiators by Tubes will do just the trick. 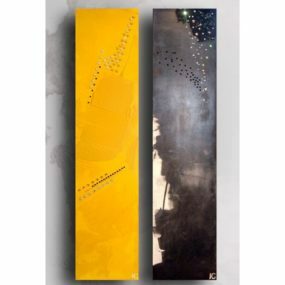 These tube radiators designed by Ludovica and Roberto Palomba offer a contemporary aesthetic, coated in chrome or painted in a range of colors for some funky flair. 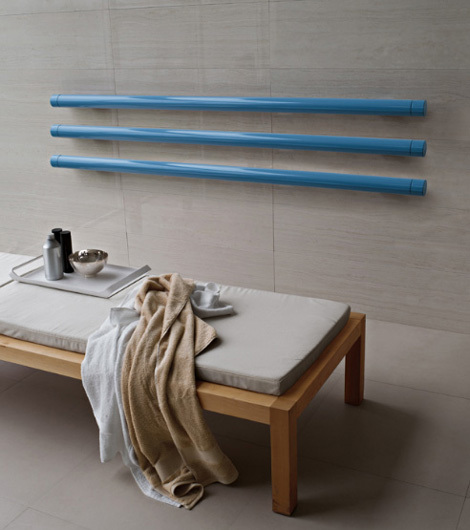 Sure, these bathroom radiators look hot but they also crank up the temperature for a relaxing, warm environment to unwind in. 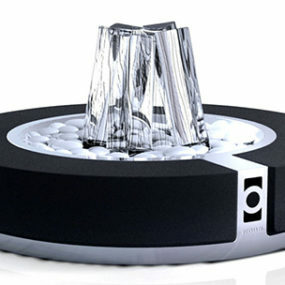 Available in water or electric versions, or a combination of both, your T.B.T. 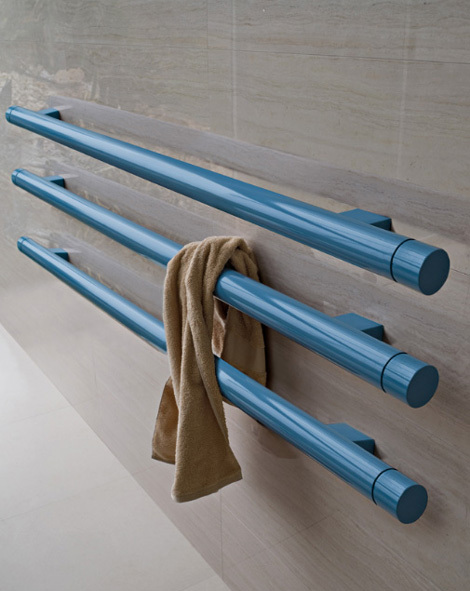 radiators can be mounted to the walls vertically, or hung horizontally and used as a rack for toasty towels and bath robes when you exit the shower or tub. 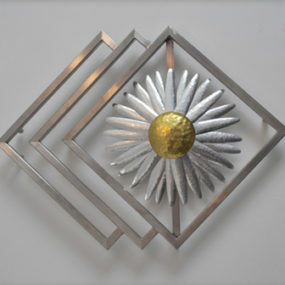 Alone or in groups, you can customize the size to suit your space, large or small. 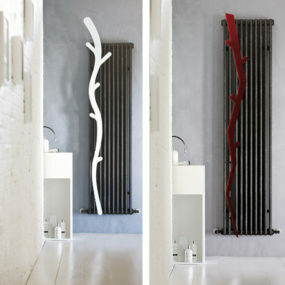 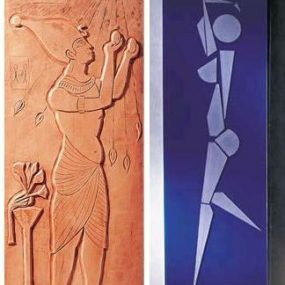 More information on these modern radiators is available at Tubes.